You have likely heard the news that the “Fixer Upper” family is about to get a new member. 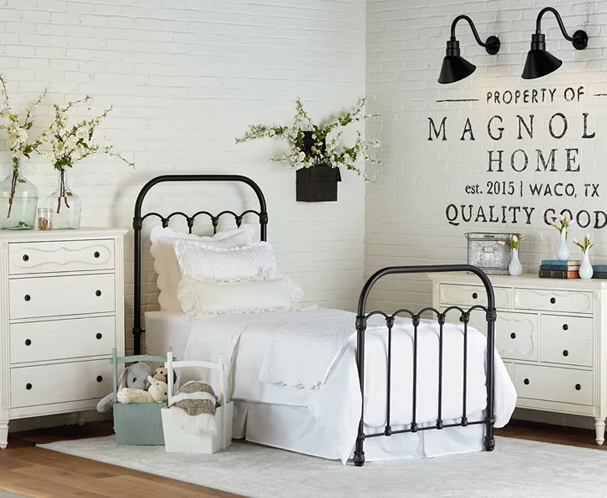 Chip & Joanna Gaines’ baby nursery is sure to be a stunner and here’s what we predict it might look like! When we heard the news that Chip and Joanna Gaines are expecting their 5th child, we were over-the-moon excited for them. Of course, we don’t know them personally, but we sure feel like we do. So we began to imagine what an amazing nursery Joanna might design for their precious new addition. 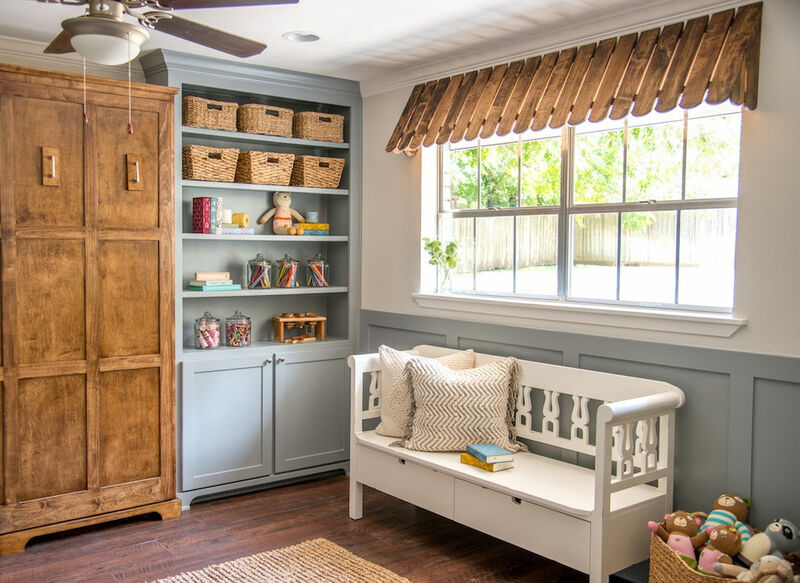 Across the “Fixer Upper” seasons, we have seen several kids’ spaces and even baby nursery makeovers. Joanna has a philosophy regarding children’s rooms that she shared with Design Mom many years ago, before she became a TV personality. 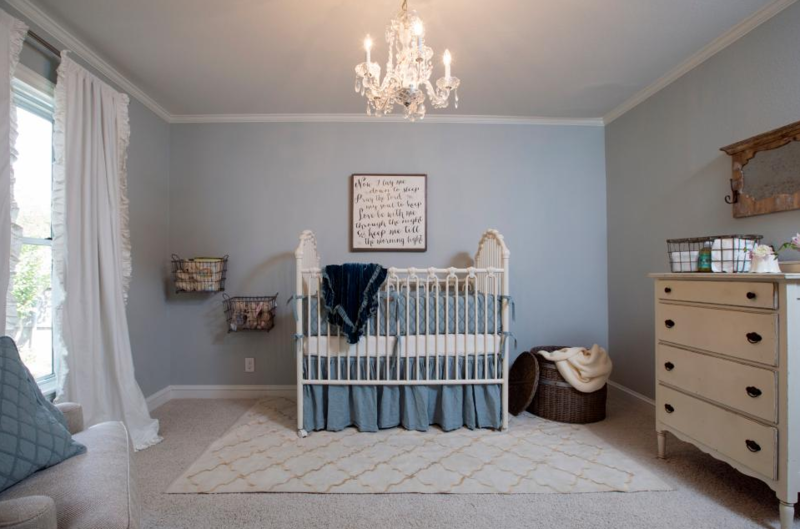 “Any nursery I’ve ever done—to me, that was my favorite thing—because I didn’t want to do your typical pink or blue.” They rank as her favorite because they are so deeply “personal and sweet,” she says. 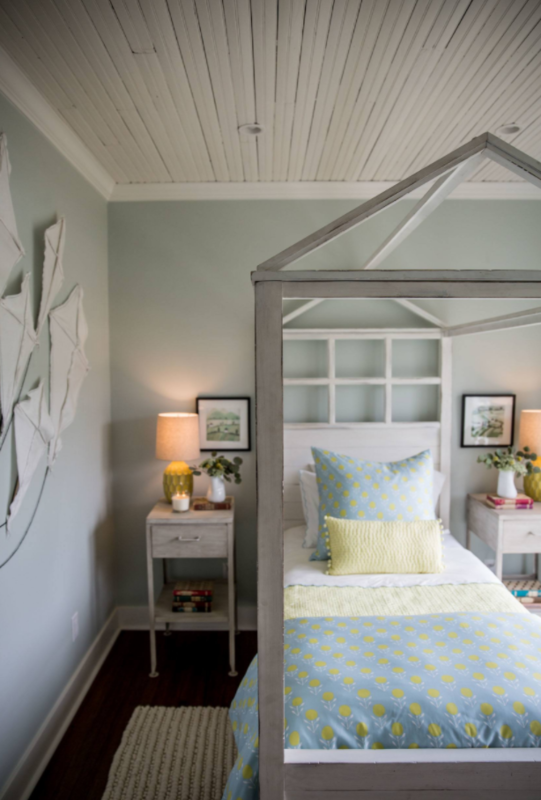 Joanna definitely has a signature look, as is evident in all of the spectacular renovations that she and Chip take on in their hit show, “Fixer Upper”. 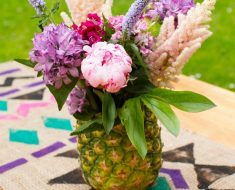 There are certain design elements that we can expect to see in their spaces that, all put together, make up the homey, yet elegant, farmhouse look that we so love. And over the past few years, they have also shared glimpses into their own home through Joanna’s blog, Magnolia Market. 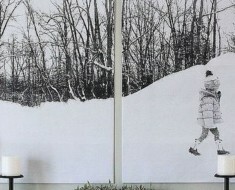 She has featured photos of her favorite episode projects as well as her own kids’ rooms. As you might expect, her home is just as welcoming and full of personality as the spaces she designs for the show. 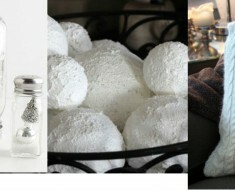 Here are some of our predictions of elements we think the Gaines may incorporate into their new baby’s room. 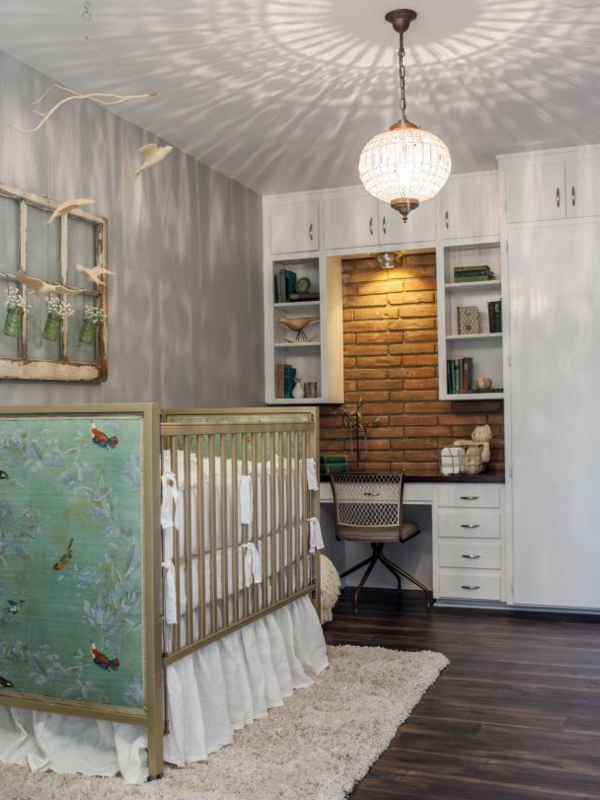 Some of the gorgeous design features we anticipate may find a home in Chip and Joanna Gaines’ baby nursery. 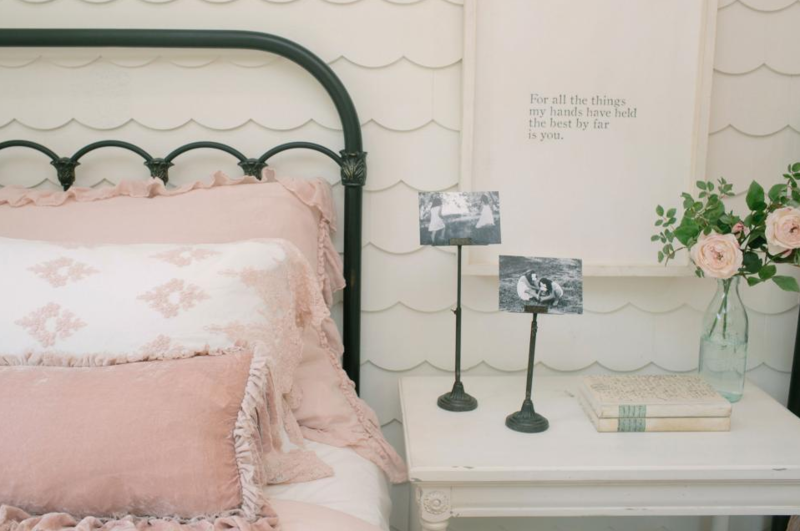 A color scheme that is soft and soothing welcomes a boy or a girl and will be perfectly adaptable as the child grows. Although blue is the dominant color here, the varying shades, mixed with creams and texture, keep the charming farmhouse feel. Joanna loves a thrift store find and her rooms always include a centerpiece lighting fixture and a recycled treasure like this window. Chip’s construction skills may likely be put to work building a featured piece of furniture. 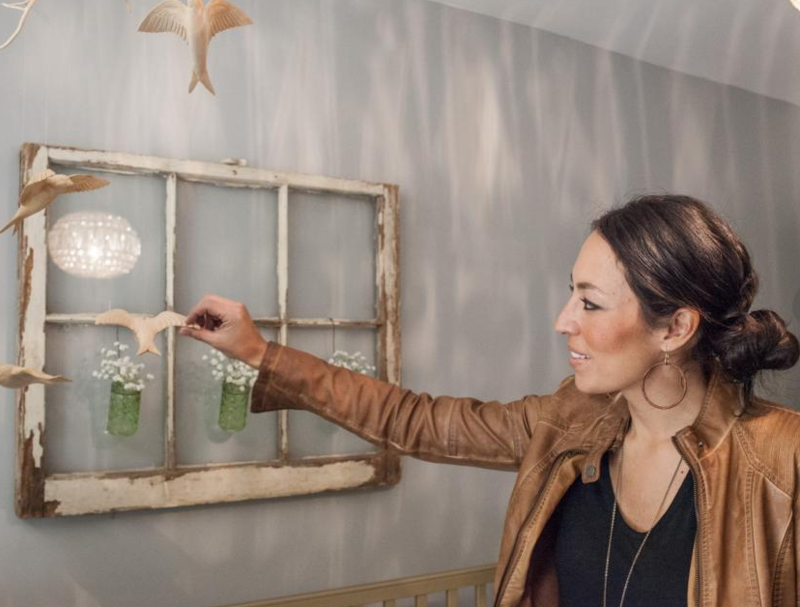 And perhaps the baby will find some interesting texture on the ceiling, like this upcycled wood paneling. 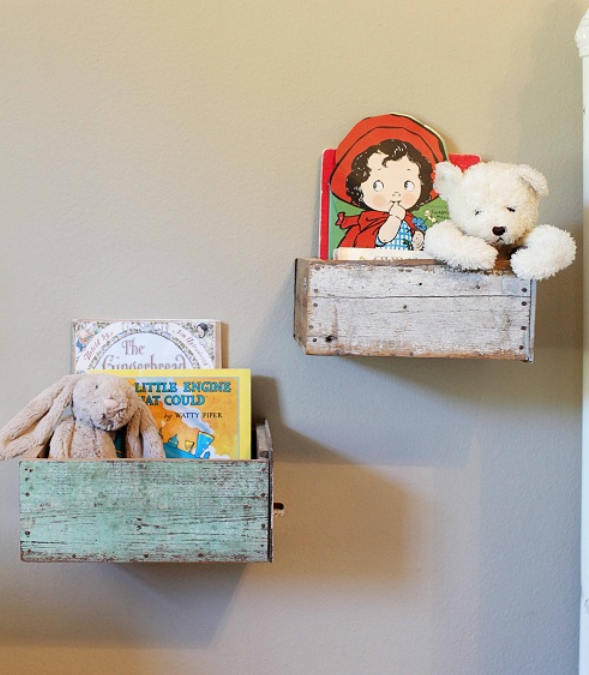 Vintage finds are put to good use, containing toys, books and treasures. The addition of black grounds a room full of light tones. Favorite sayings, framed and featured, are constant reminders of faith and family. Joanna’s designs always have a natural element, like these floral branches. 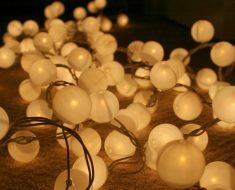 They help to soften hard edges and bring the outside in. 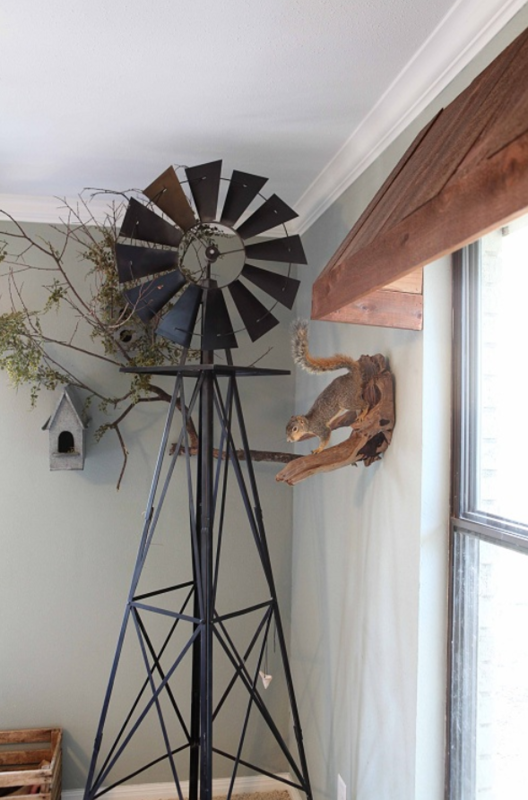 Architectural features such as this windmill and wood awnings were previously part of the Gaines kids’ bedroom design. 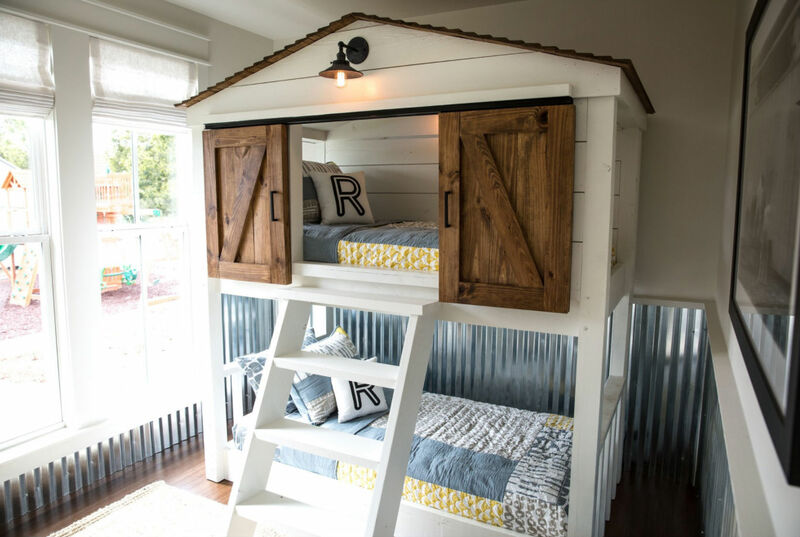 Corrugated metal and barn doors add interest and texture and fit right into this boys’ room design. 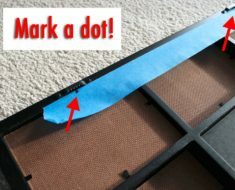 What Gaines design would be complete without it? 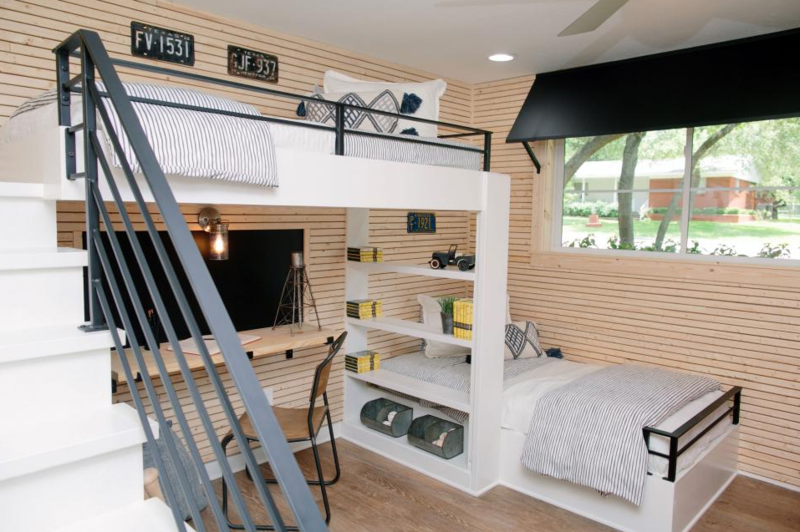 ‘Skinnylap’ is the custom wall treatment chosen for this boys’ room. WATCH: Joanna talks about this slightly different take on her beloved shiplap. 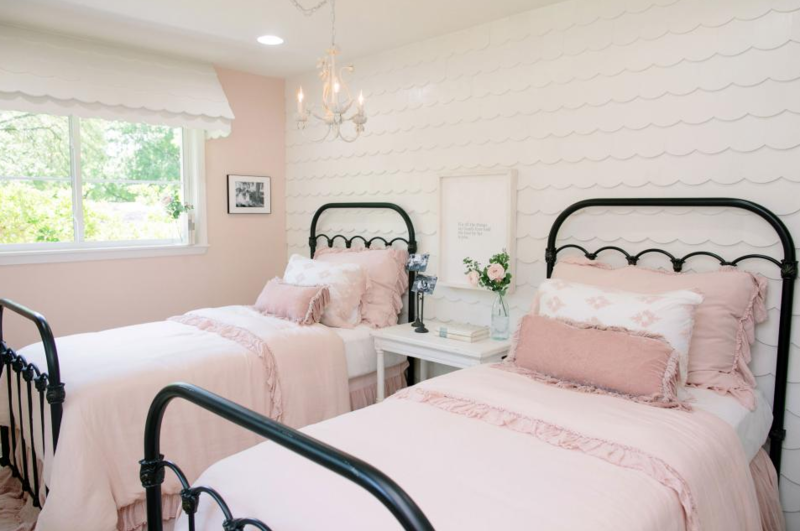 Scalloped shiplap brings the perfect amount of feminine to this sweet girls’ space. We are pretty sure that whatever Chip and Joanna come up with will be spectacular, one-of-a-kind and completely inspired by love. What a lucky baby he or she will be! 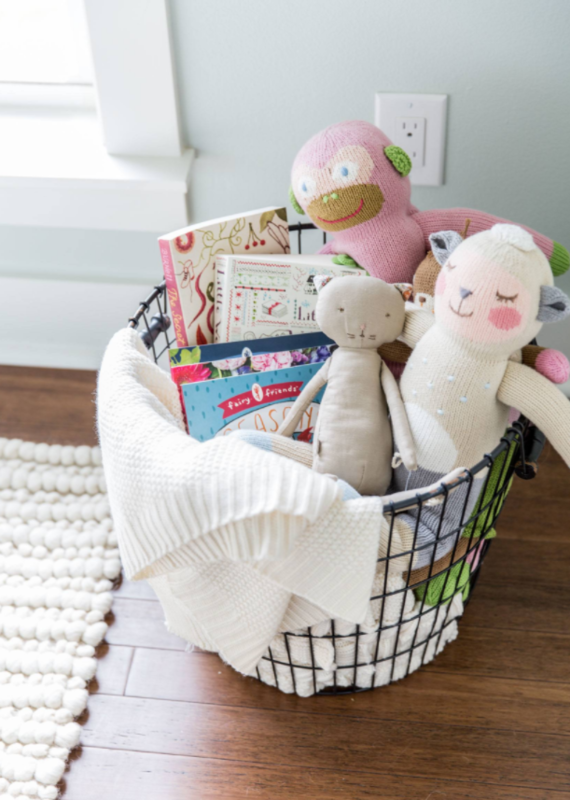 SUGGESTED FOR YOU: The Best Reason To End “Fixer Upper”…A New Baby!